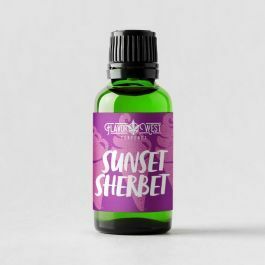 Sunset Sherbet Terpenes- Indica-heavy. De-stress. Sweet honey and fruity yogurt with creamy earthy aftertaste.